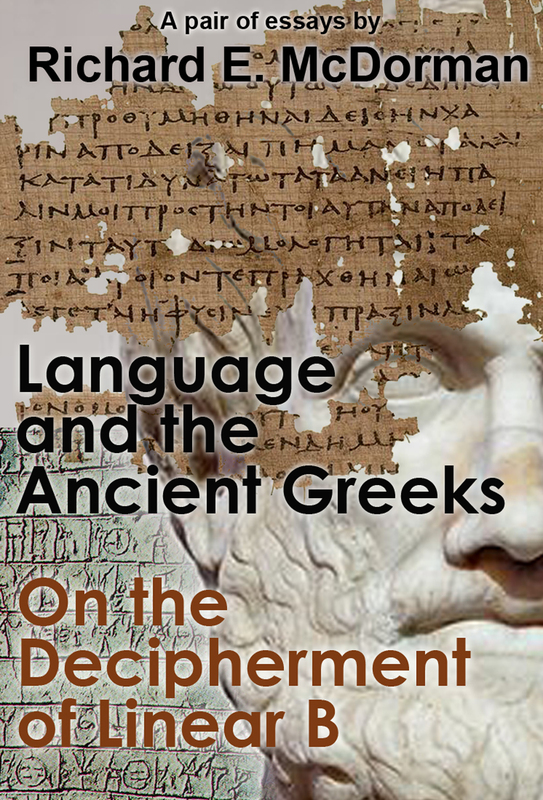 This historical essay reviews the development of the art and science of grammar and philosophical views toward language among the Ancient Greeks. Although the early Greek writers, including Homer and Hesiod, commented on language (for example, in the Iliad Homer referred to the Miletians and other Ionians as “barbarophonoi,” literally, “foreign speaking”), it was not until the fifth century B.C. 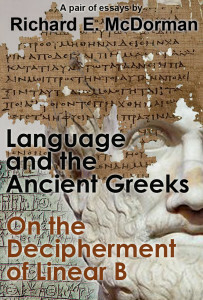 that the explicit study of language emerged in Ancient Greece when rhetoric arose as a profession. This critical-historical essay looks at the missteps and flawed approach of Arthur Evans that opened the door to Ventris’ eventual decipherment while shining a bright light on Kober’s invaluable contributions, which are often understated or even ignored by scholars in the field. Throughout the essay, the author approaches the history of the script’s decipherment with fairness and realism, highlighting Evans’ successes and failures, acknowledging the impact of Kober’s work, and recognizing the enormity and historical significance of Ventris’ profound achievement.